Munster have confirmed that Ronan O’Mahony is set to retire with immediate effect on medical grounds. 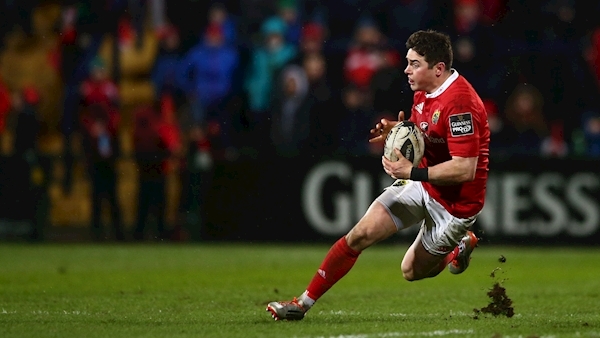 O’Mahony made his debut in 2013 having graduated from the provinces academy. Over 70 appearances, he scored 21 tires for Munster including one in the famous 2016 win against the Maori All Blacks. “I’m heartbroken to be finishing my career earlier that I had expected,” said the 29-year-old. “The last two years have been pretty tough since initially breaking my leg, and ultimately the injury has made it impossible for me to continue. “I take great confidence in knowing the medical team and I have given everything to this and we have done everything possible in looking to regain full fitness. “However, it’s a battle that I’m not going to win and as such I have been forced to call it a day. Growing up in Limerick, it was a dream of mine to play for Munster and now to look back over my 20’s and realise what I’ve achieved I’m extremely grateful for every opportunity I had in the red jersey. I look back on it all with fantastic memories, from my early days of togging out in Garryowen, to my school days in Castletroy College, and finally the pathway all the way up through the Munster system. 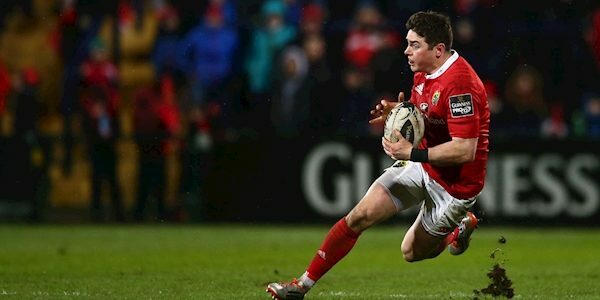 “Running out at my home ground of Thomond Park, playing in front of family and friends, and representing the people of Munster has meant everything to me.